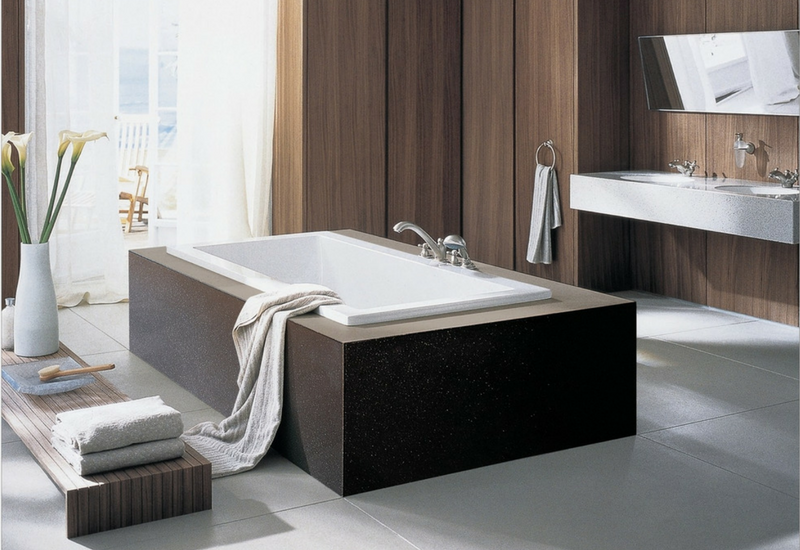 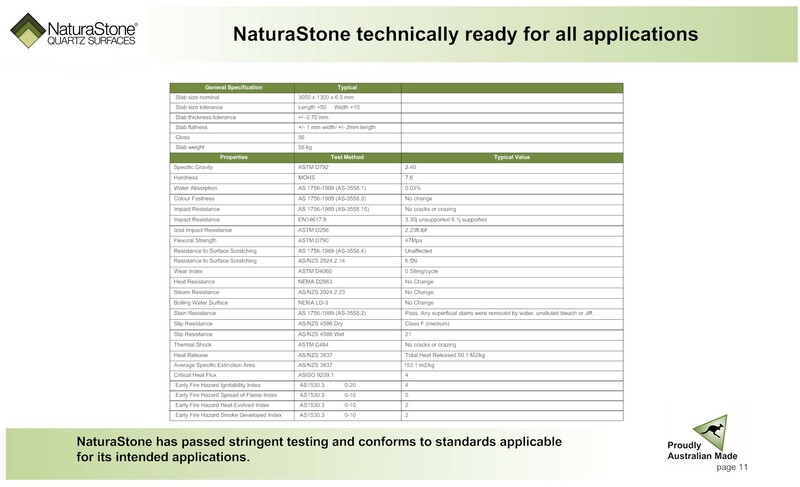 NaturaStone is the GREEN CHOICE when it comes to quartz surface applications. 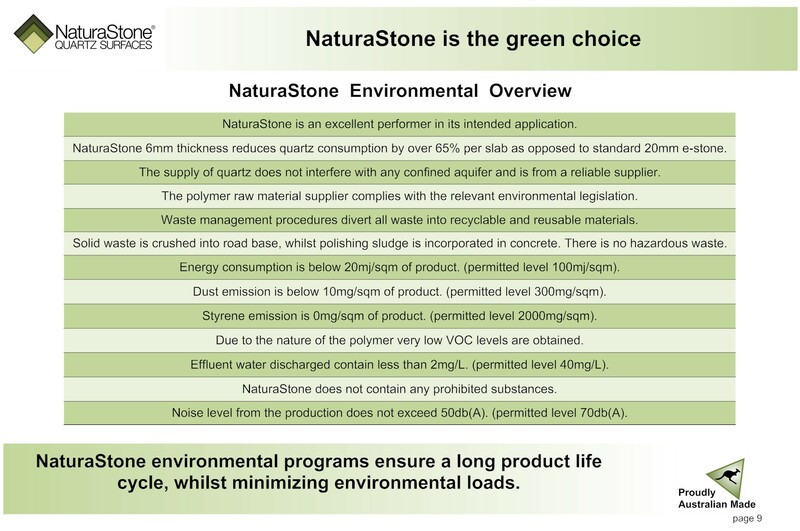 The environmental programs ensure a long product life cycle, whilst minimizing environmental loads. 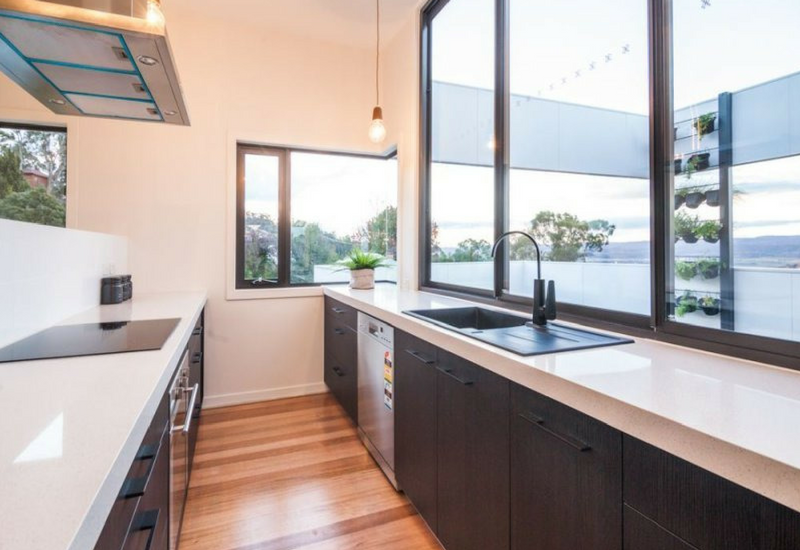 NaturaStone is a premium quality, 6mm thick Australian Made Quartz Surfacing material combining beauty with ease of handling, and exceptional durability. 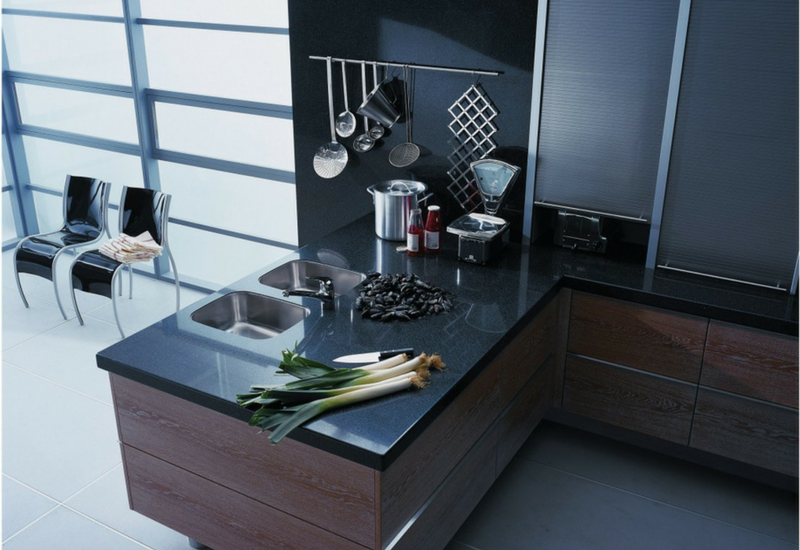 The finish of the NaturaStone slabs are to a high standard diamond polish to achieve a lustrous gloss look and exceptional scratch, stain, heat and impact resistance surface. 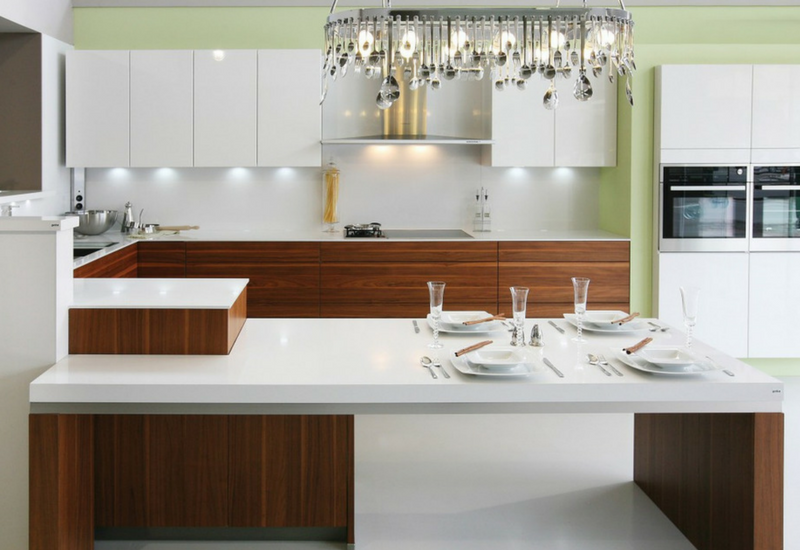 This diverse product can be installed as a complete new counter top or surface, or applied on site, onto existing counter tops and surfaces. 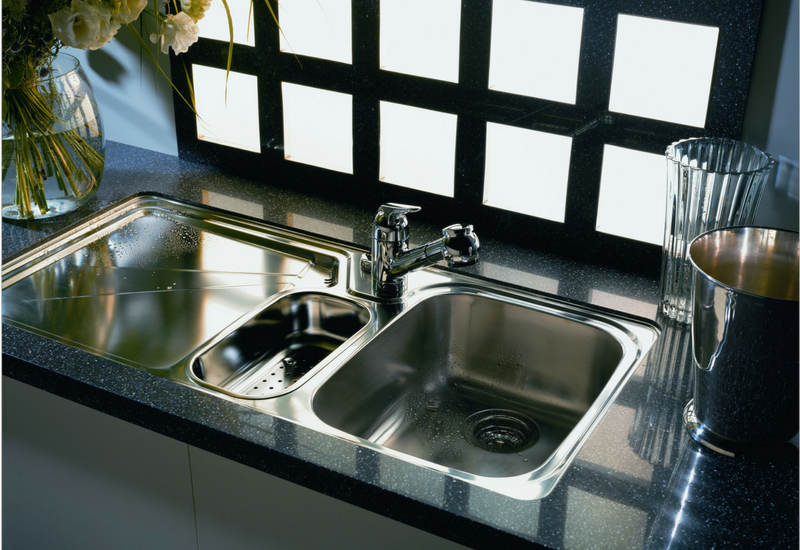 Applications include horizontal and vertical decoration work surfaces. 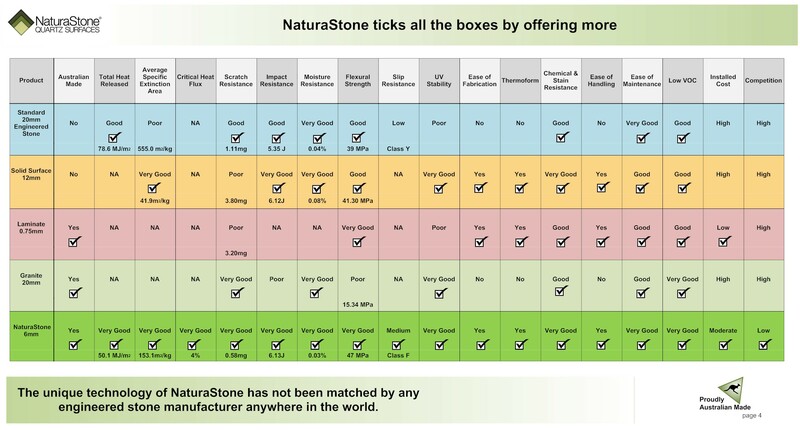 Hurford Wholesale are the national distributors of NaturaStone in Australia and New Zealand. 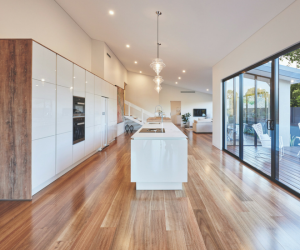 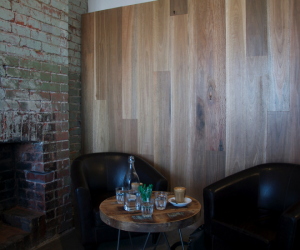 We also manufacture and stock a wide range of traditional and overlay timber flooring, engineered hardwood flooring, replica timber flooring, native & exotic joinery timbers, panel & plywood products, decking, cladding & screening timbers, Cypress products, landscaping timbers and much more. 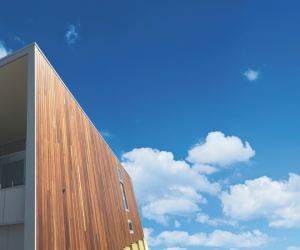 Our products can be specified through quality retailers and timber & hardware resellers.